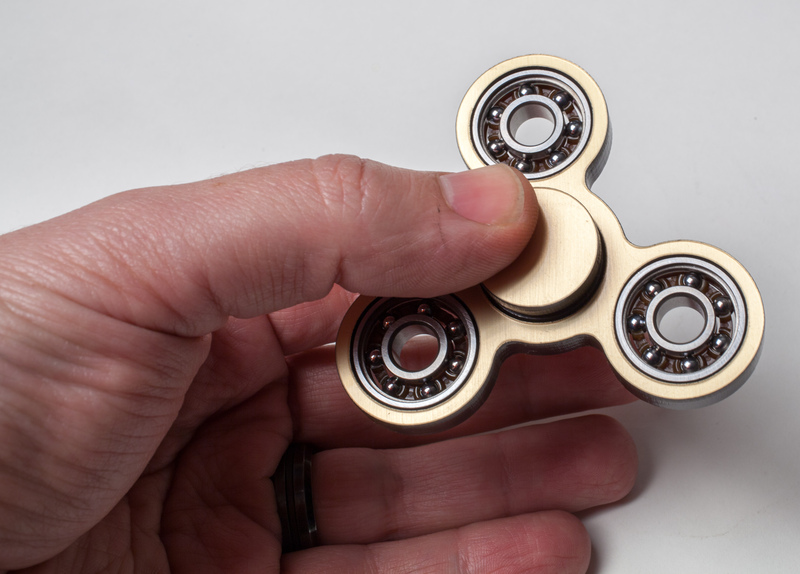 Less than a week ago, I decided to try out new materials and made faux “brushed gold” fidget spinner. Little did I know that demand for it would be insane! Especially since last night I’m getting so many sales, that I’m having really hard time keeping up and making them. 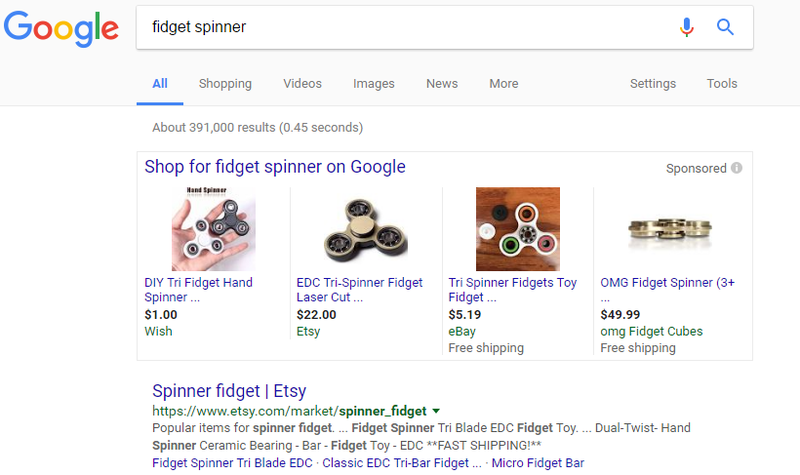 Not yet sure how but my “gold” spinner wound up on very top on “Shopping” results in Google search, in fact it’s #2! Thanks to the success of the fidgets I now basically paid for my laser cutter, and able to get a better machine. 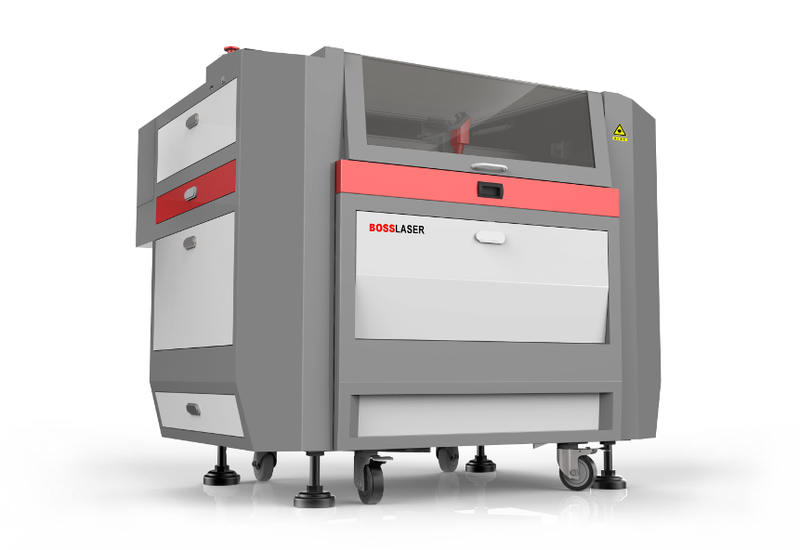 In fact I just ordered one from Boss Laser – LS-1630. Stay tuned for an in depth review, tips and tutorials on laser cutting!